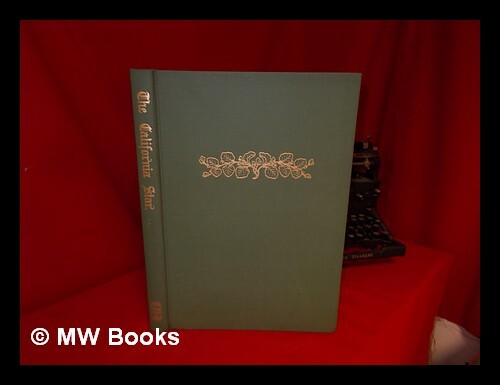 The Californian Star: Yerba Buena and San Francisco - Volume 1, 1847-1848. a Reproduction in Facsimile by Jones, E. P. & Kemble, Edward C (Eds. ) - Related Name: Brannan, Sam: Howell-North Books, Berkeley, California Fine Facsimile Reprint. - MW Books Ltd.